Retreat: treat or necessity? Whatever stage we’re at in our work-in-progress, time away devoted exclusively to writing can be a huge benefit. There are some wonderfully inspiring retreats on offer at creative writing centres which give you time to work alone, with the added benefit of networking with fellow writers and sometimes workshops or tutored sessions. Or you may prefer total solitude, simply getting away from it all – this can be a much cheaper option, too. Here at the Prime Writers we love our writing retreats and want to share some of our ideas and recommendations. 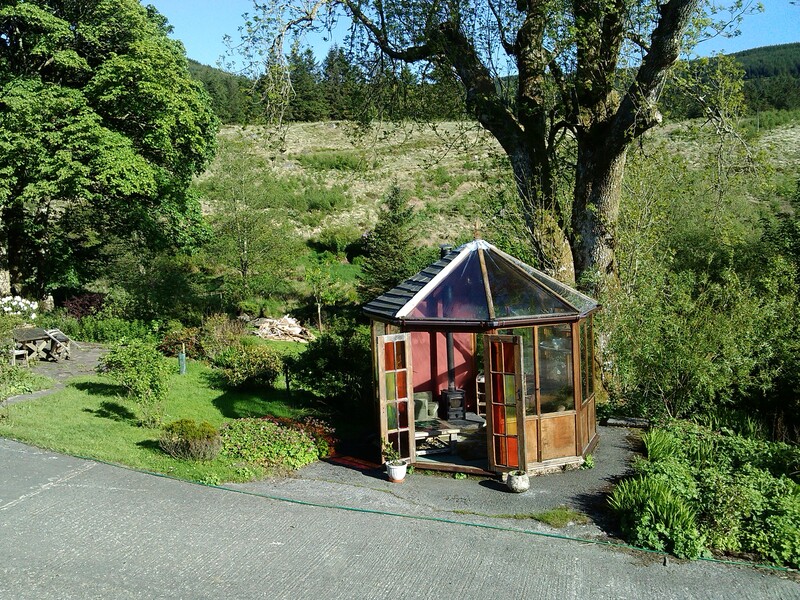 Alison Layland: I’ve been asked “But you live in a lovely location and have your own office – why do you need writing retreats?” To me, it’s not as simple as an inspiring place (though that often helps!). The location is secondary to allowing myself total “me time”, away from work deadlines and other commitments, and unhampered by anyone else’s routine. If I’m starting on a new novel, or have reached a sticky point in a work-in-progress, the simple fact of taking myself away concentrates my mind, stimulates my imagination and always succeeds in getting the ball rolling. 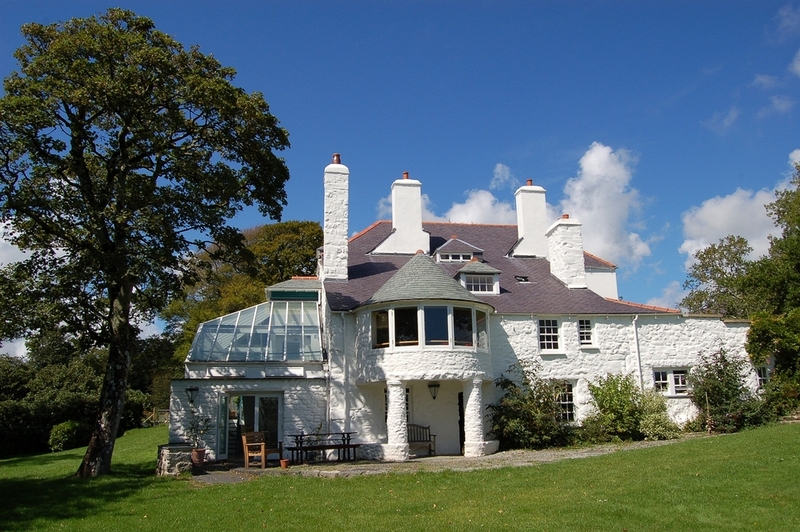 I haven’t been on an organised retr eat, though I’ve been on some excellent writing courses at Tŷ Newydd Creative Writing Centre, the former home of David Lloyd George in Llanystumdwy, near Criccieth in North Wales, and I’d like to try one of their inspirational retreat weeks some time. However, my usual plan is to house-sit when friends or relatives go on holiday – even if they don’t have pets, and their houses don’t actually need sitting, they understand where I’m coming from! When writing and editing Someone Else’s Conflict, apart from travel to locations in Croatia and the Yorkshire Dales, I took writing time out house-sitting on the Devon coast, in suburban Basingstoke and in the Welsh valleys. As I can’t expect people always to plan their holidays around my writing needs (! ), I’ve also used AirBnB as a great way of finding reasonably-priced accommodation. The last one I went to was a cottage on a permaculture farm, which had added research benefits as it relates directly to the background of the novel I’m currently writing. Sarah Todd Taylor: My favourite place to go to for writing is the gorgeous Gladstone’s Library in Flintshire. Set in the village of Hawarden, Gladstone’s is so peaceful. There is plenty of space to write in the lounge or the beautiful library itself and some wonderful walks to inspire the imagination. I try to go there once a year if I can. Peggy Riley: For me, a Premiere Inn off a ring road in Reading is just the ticket. Cheap as chips, when booked in advance, easy to get to by train, and everything you need, from fridge to kettle and the guarantee of a quiet sleep or your money back. Best of all, their desks aren’t positioned beneath a mirror, so you don’t have to shroud the room in blankets to keep from having to watch yourself write. I hang up my Do Not Disturb sign and have nothing to distract me but a small bathtub and the tolling of distant church bells. And I get rather a lot of work done. Bliss. Jason Hewitt: I’ve never been on an official retreat either. 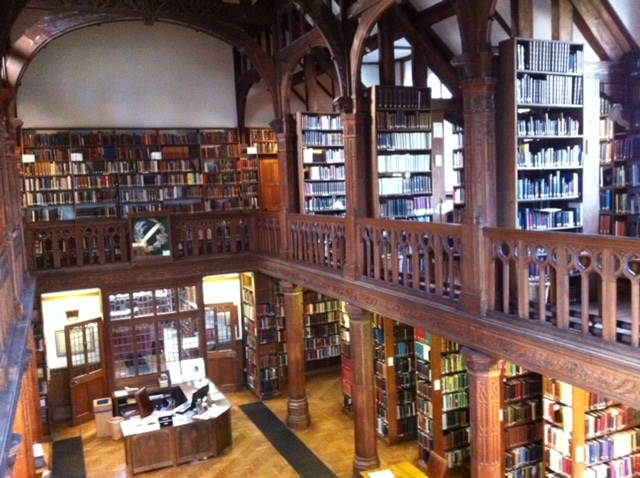 The Prime Writers’ gathering in Gladstone’s Library will be my first and I’m really excited. That said, I always go away for an informal one when I’m planning a new novel. I do my initial planning on location if I can, as I did in Devastation Road, walking the route that Owen took. 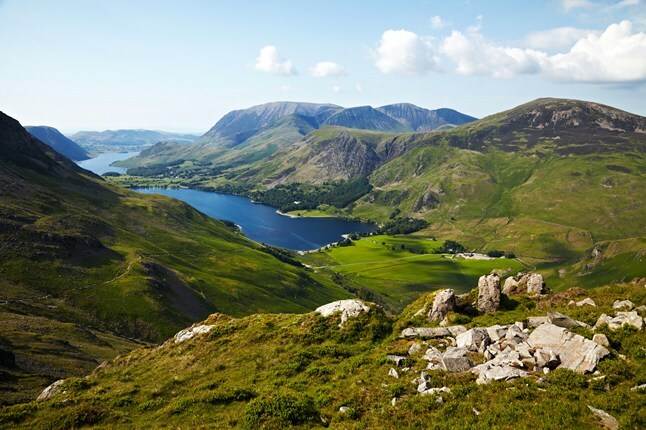 My next novel is going to be set in the Lake District. I’ve done an initial recce but I’m going again for a fortnight in January (floods allowing) to make a start on a first draft. I always need a bit of time to soak up the atmosphere of a location and get my head in order, and find it hard to get started on a novel when I’m working at home. There are too many distractions. This, of course, makes for a rather expensive writing process but it’s the only way I can do it. Martine Bailey: I love solitude and work best alone, so when necessary I rent holiday cottages to write. 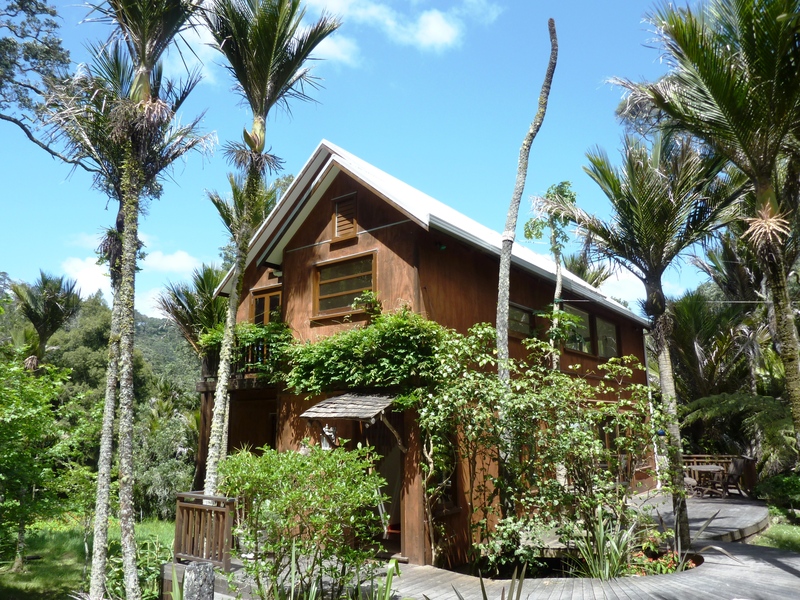 Then in 2012, when I was house-swapping in New Zealand, I was over the moon to get a month’s joint Creative Residency with my husband at an eco-house north of Auckland called Muriwai Earthskin. The idea was to work on the text and illustrations for An Appetite for Violets together – so not something we usually do. I suppose it was a lesson in dealing with the unexpected. The house was unbelievably nice, at the bottom of a vertiginous hill in a palm forest, complete with a yurt and worm farm. Martin soon created lots of illustrations while I found myself just at that point when I needed daily contact with my UK editor at Ho dder. Without internet, nearly every day I had to persuade Martin to drive our borrowed car up the scary hill to the nearest library – until the computer there broke too. Next, Martin became badly allergic to the surrounding nikau forest and I twisted my ankle. I guiltily worked on my edits instead of collaborating, until all too soon we had to present a joint workshop and spent days preparing it ­– for the one person who turned up! Looking back, it was a gift to have no TV or radio, to go swimming and climb up to the gannet colony by the wild Pacific. And I did write about the black volcanic beach, soon to be infamous for a deadly shark attack. Months later, my notes on the mineral-dark sand and green cliff inspired the location of Peg’s shipwreck in The Penny Heart, a savage and lonely outpost at the far ends of the earth. Beth Miller: The last two retreats I’ve done (and have another booked in March) have been the residential versions of Urban Writers’ Retreats, run in Devon by the lovely and enterprising Charlie Haynes. I prefer them even to Arvon (which I also love). I have never been happier or more productive than when I am there. I need to move there permanently, really. Jane Lythell: I have learned that for me to be able to write I need empty time and as few distractions as possible. For many years I worked full time at demanding jobs and the only time I was able to write was during my holidays. On two occasions I treated myself to paid tutored retreats. The first was at the brilliant Arvon retreat at Totleigh Barton in Devon and the second was at Moniack Mhor in Inverness-shire (also a favourite of Helen MacKinven and Kerry Hadley). Both weeks were inspirational for me because I had allowed myself to take my writing seriously and to invest in it. In May 2011 I was able to start writing full time. I am still a great believer in retreats when you need to power through a difficult segment of a novel or get some serious wordage done. 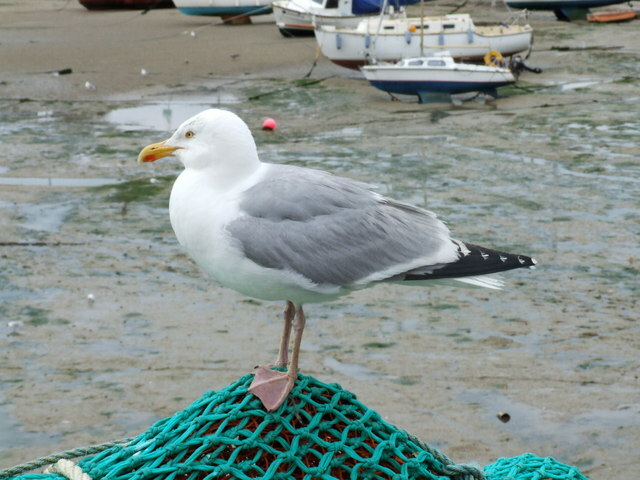 During th e writing of both The Lie of You and After the Storm I rented a small apartment in the Grand at Folkestone. This is a hotel that has seen better days and which offers apartments rather than rooms to hire. It is very cheap to stay there in the winter months. I always choose the same small apartment which is under the dome of the Grand with views of the sea and seagulls and a large balcony at the side. I have rented it six times so far for up to two weeks at a time. It did feel bleak and lonely at times. I had no distractions, no social media and just one friend living in Folkestone who I would meet for dinner when I was desperate for company. There was daily walking by the sea too. It has always worked for me and the words got written. Writing retreats are as varied as the writers who go on them and the novels we are inspired to write while there. Where will you go? Coming soon on the Prime Writers’ blog we’ll be looking at ways of freeing up the time you need to get away or simply to devote a period to writing at home.